Time for some news and updates regarding Dropzone 3. The launch was a great success. Apple featured the app on the front page of the Mac App Store in the ‘Best New Apps’ category and Dropzone made it to the #1 paid app in the productivity category. I’m also super thrilled that you’ve given Dropzone 3 a perfect five star rating on the Mac App Store. Thanks so much for your incredible support! Meanwhile, I have been coding non-stop and have already released several big maintenance updates to Dropzone 3. The latest version is Dropzone 3.2.1 and it is being released right now as a Sparkle update if you use the non-Mac App Store version. The Mac App Store version of Dropzone is currently still 3.2.0. Version 3.2.1 will be released on the App Store in the next week or two after App Store approval. You can update from the Updates tab in the Dropzone 3 preferences if you’re running the non-Mac App Store version. If you’re using the Mac App Store version and want to get the 3.2.1 update now you can switch to the non-Mac App Store version by downloading it from here and moving it to your applications folder replacing your existing App Store version. When you run it, it will detect you purchased already on the Mac App Store and register you automatically. Full details on this process are given here. Note that you have to run the Mac App Store version at least once first for this transition to work. As well as many general fixes, Dropzone 3.2.x adds preliminary Yosemite support. 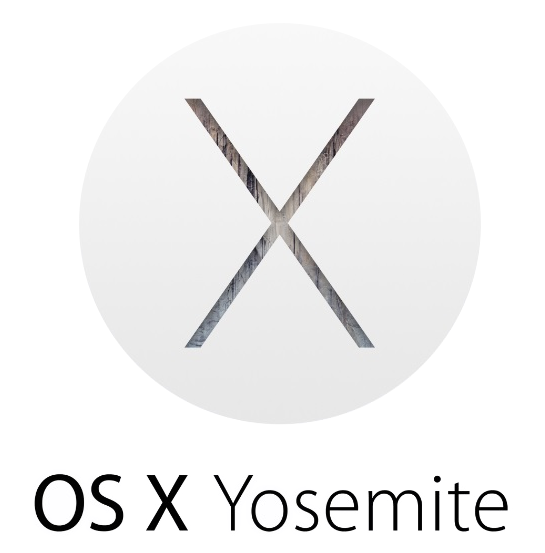 There are still a few Yosemite related bugs, but I’m working through them and expect to have Yosemite fully supported on time for its release. I will also be announcing some new actions for Dropzone later this week.